Sold! 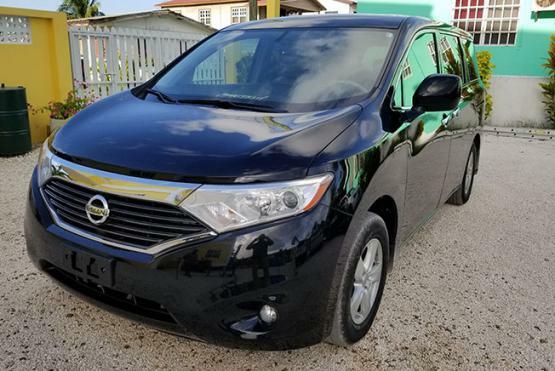 - This 2015 Nissan Quest 3.5 SV 4 Door Mini Van is Fully Loaded With Low Mileage, Super Clean Upholstery, Beautiful Color Combination and All Power Options. Additional Features include Auto Headlights, Auto Sliding Doors, Push Start, Dual Climate AC, Bluetooth with Aux and USB, Nissan Smart Key and much more. Sold! Seats 15. 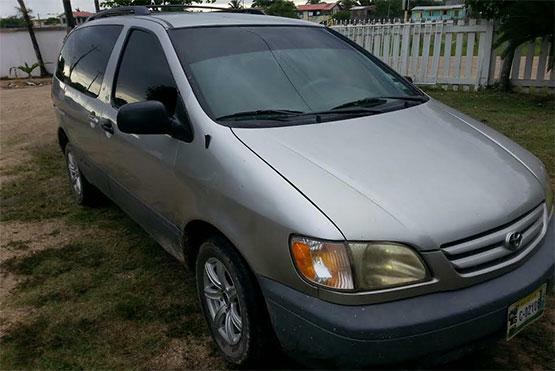 Good condition, good tires and regular oil change and new brakes..would consider part exchange or swap pick up. Sold! 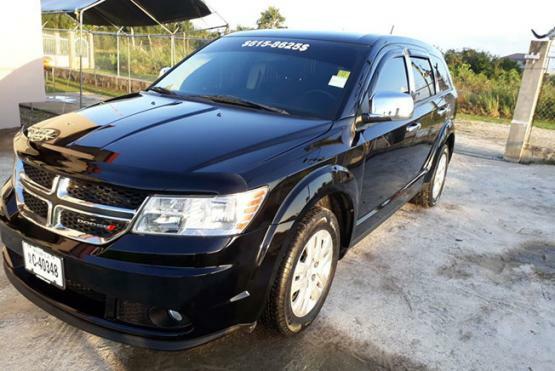 2015 Dodge Journey is priced for quick sale at $27,500. With only 35,000 miles this 4 cylinder seats 7 and won't last long. Call 615-8625 to schedule a test drive today! 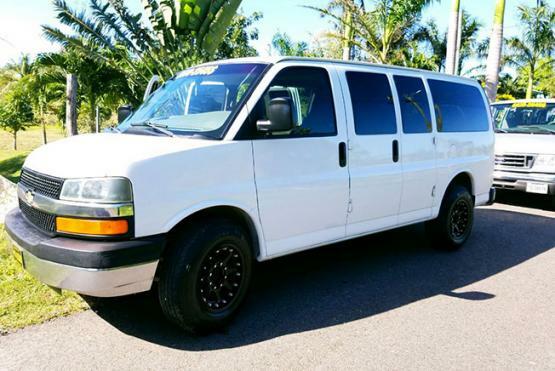 2005 Chevrolet Express 2500 is a clean title van with new tires and custom black rims. 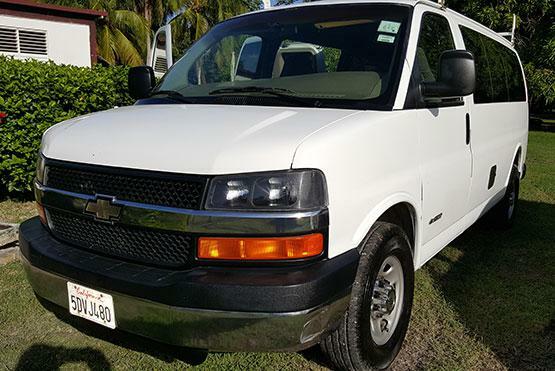 Recently imported from California and ready to work. 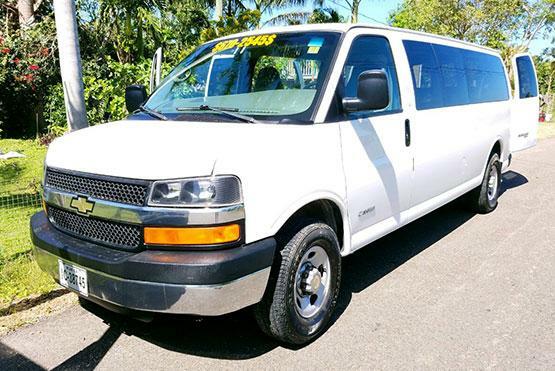 Call 622-0156 for more information or viewing. The 2016 VIEW CS2 has a great design and combines performance and comfort. 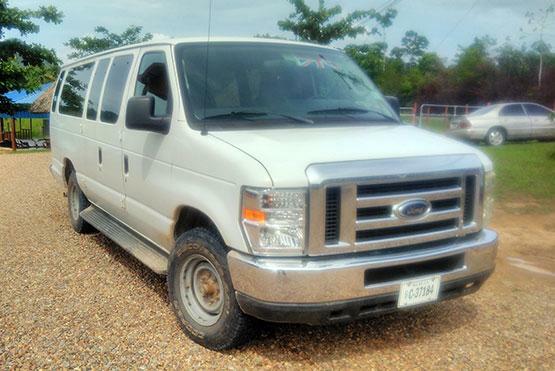 Featuring leading technologies such as the Cummins 2.8L Turbo Diesel engine, the vehicle provides enterprises, public agencies and individual customers with great value, high efficiency and a fantastic driving experience. SAFETY The View CS2 features a multilayered shield to provide you with the highest degree of safety during your trip. Equipped with BOSCHâ€™s four-channel ABS + EBD, the View CS2 enables you to maintain steering wheel control, shortens the breaking distance and increases the driving stability during heavy braking. The View CS2 features upgraded brake lights, electric mirrors, an anti-glare rearview mirror as well as additional devices to ensure road safety. Equipped with a 3H high-strength body and strong anti-collision bars as well as reinforced front and rear bumpers, the View CS2 provides you with maximum protection during a collision. Dual airbags, a collapsible steering column and three-point seat belts are standard features that ensure the safety of the driver and passengers. The View CS2 features a roof emergency escape hatch and a safety hammer is in place with which the window can be broken in case of emergency. 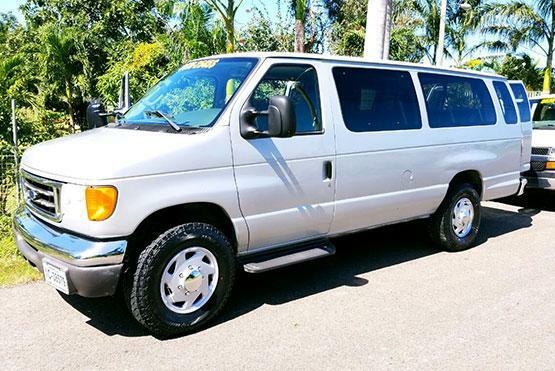 Cold AC, Seats 7, middle row has captains chairs, one push button rear sliding door, low mileage, excellent condition, well maintained, new front struts, new front brakes, new battery, new engine mounts, recently rebuilt rack and pinion, good tires. 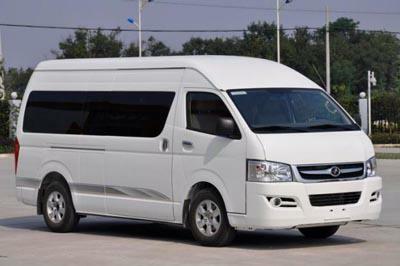 Joylong van is China's High-End Van, using 2.499cc Diesel Engine with BOSCH CRDi Intercooler Euro III/IV Emission developed by Toyota Engineering Technology. 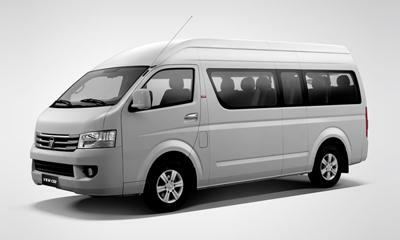 It is uniquely designed with its spacious interior, comfortable seats and high-roofing that makes each riding experience truly comfortable and satisfaction guaranteed.